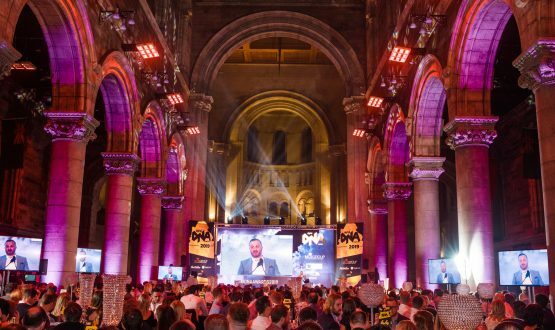 Digital DNA Awards is an annual event, taking place in the St Anne’s Cathedral, celebrating the phenomenal achievements in the Tech and Digital Sectors.  Digital DNA is taking place on 18 & 19 June 2019 in the St George’s Market, Belfast. 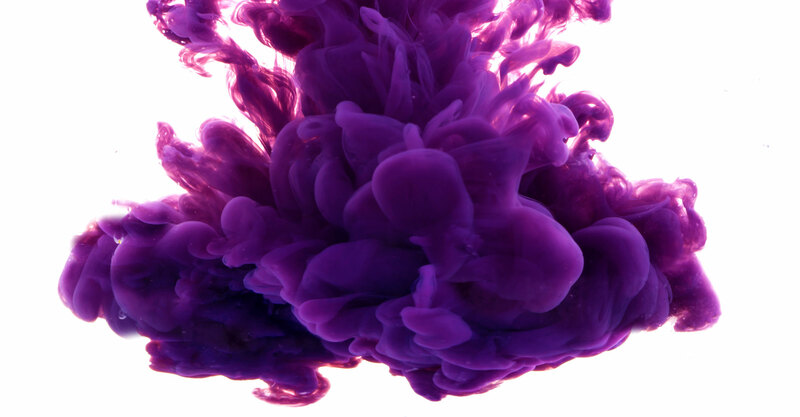 Bringing together companies from the Tech and Digital Sectors to support the growth on the industry. 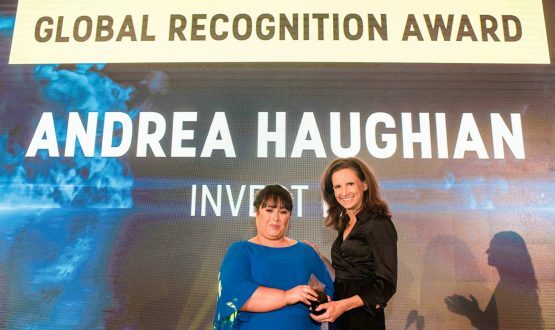 Digital DNA Upstart is a 2-day pitch competition open to the Northern Ireland start up community, showcasing the very best of the startup community and providing access to top investors. 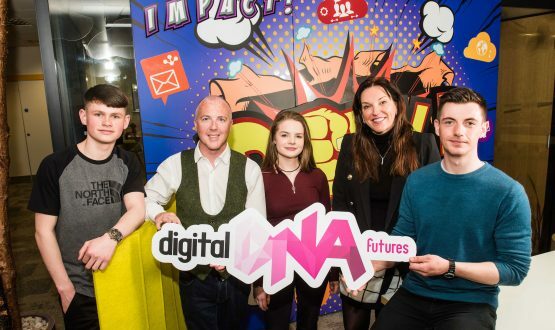 Digital DNA Futures inspires our young people through a programme of digital and creative workshops which aims to highlight the opportunities in the digital and tech industry.